Here at St. Paul Siding, we understand that your home is among one of the biggest investments you’ll ever make. One of the biggest protectors of that investment is your home’s roof and our experts are dedicated to properly handle the upkeep and repair of your roof. 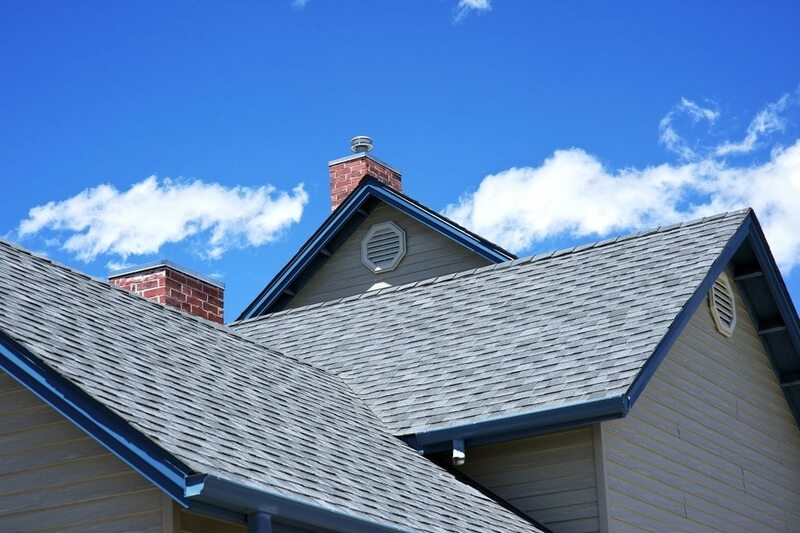 We work closely with leading roof supply manufacturers in the industry like IKO, GAF, Owens Corning, CertainTeed, Velux, StormFlash, Timberline and dozens of others to service your home. 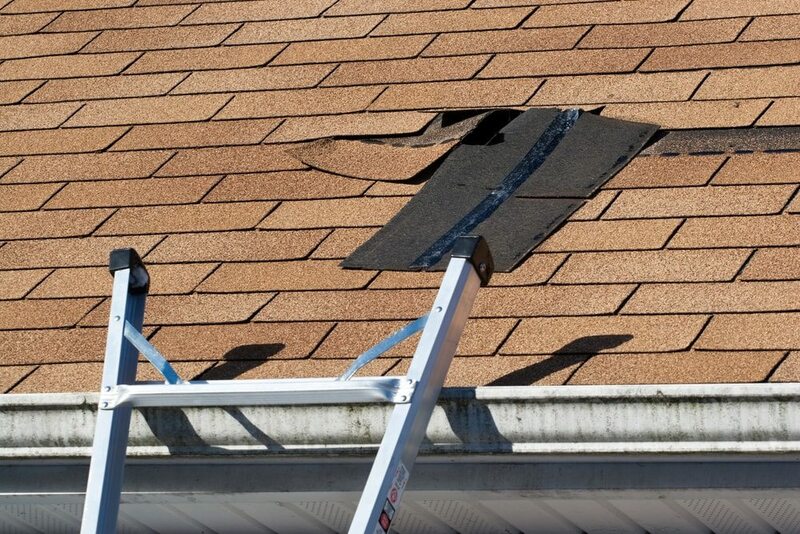 Whether you need a roof repair due to storm damage, age, or just to keep an updated look to your home, our experienced professionals will provide you with a finished roof in a timely manner. For nearly 60 years, IKO roofing products have protected your home and your loved ones from the elements. Today, they are discovering new ways to help your roof and home consume less energy- while saving you money and helping preserve the environment. IKO develops environmentally conscious roofing materials that do not compromise performance. With the average home producing more pollution than the average automobile, each choice and action we take can contribute to a better world. All IKO’s fiberglass mat shingles are manufactured using recycled materials. Their line of Cambridge shingles became the first in the asphalt roofing industry to receive the prestigious Scientific Certification Systems (SCS) certification; an internationally recognized standards and certifications program aimed at highlighting the highest level of environmental improvements, social accountability and product performance.